Summer is finally here and it always brings major inspiration with its arrival! It’s always a nice idea to decorate our home with small, but meaningful decorations. You will see that your home doesn’t need a total makeover to look nice and warm. If you’re the type of person who likes DIY projects, then this one is definitely for you. Every year we pick our new favorite summer decorations, all of them being simple to create and budget-friendly. Read below to see which ones made this year and let us know which is your favorite! The pineapple is one of our favorite fruit inspirations when it comes to home decor. 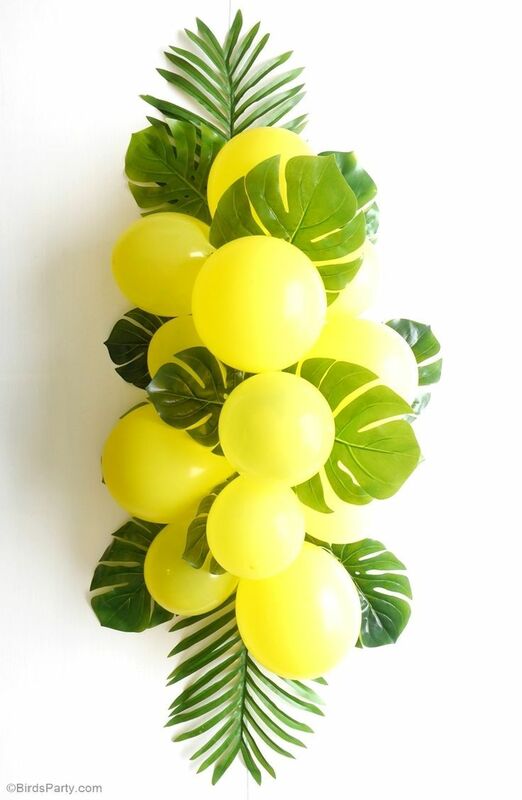 The shape, the color, everything about this tropical fruit is reminding us of summer, so why not let it be our main source of inspiration for home decor? Your summer nights will feel much lovelier with night lights such as these ones. 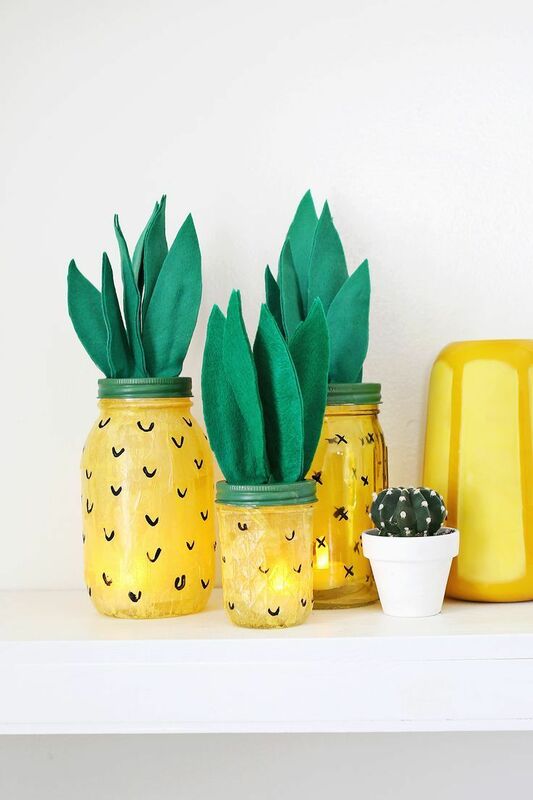 Get your craft supplies and make your own pineapple lanterns! Art lovers will know the struggle with buying art – it can be so expensive that we can’t afford it! But luckily, there are many art forms and it can be very cheap too. 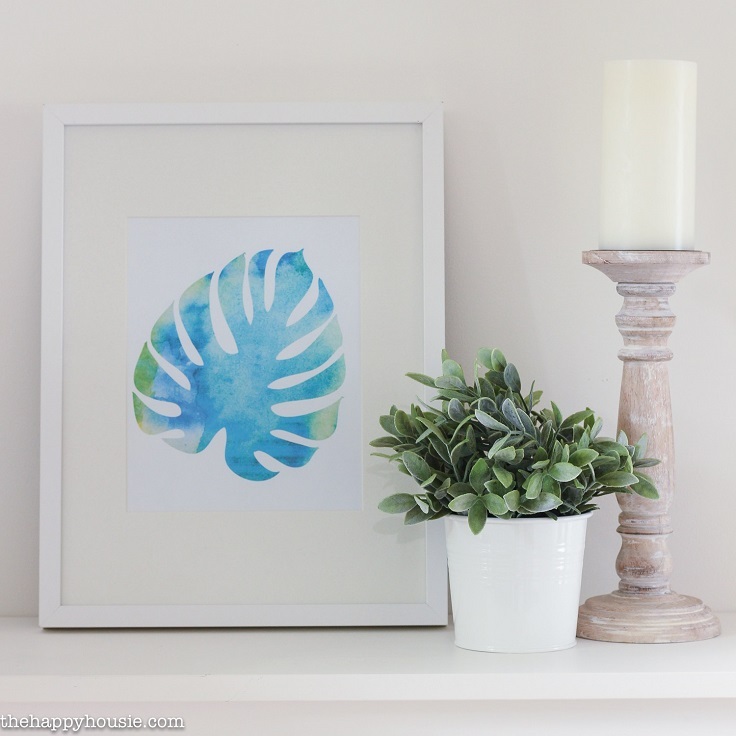 Take a look at this simple, yet so adorable palm leaf wall art. All you need to do is to print it out and frame in! This easy project will get you a new home decoration in no time and you won’t have to spend a lot too. Colors not only can improve a room appearance, but they can also lift our mood too. Imagine walking into a room that has plenty of colorful decoration? It sends out fun vibes, right? 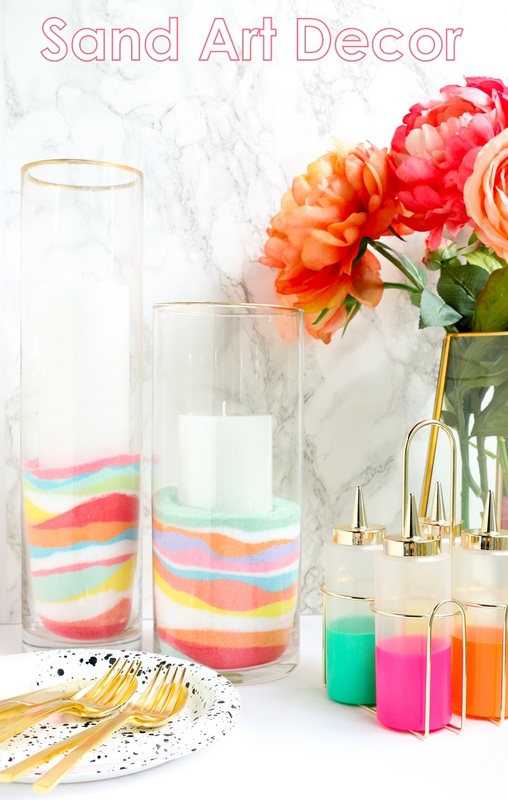 Especially if it’s a cute decoration such as these grated chalk filled glasses with candles. It’s a very easy way to add small, but a noticeable decoration that is suitable for any room. There’s something about flamingos that make them picture perfect. These adorable birds are such a major inspiration, so it’s no wonder why you can so often see them on designs, both web, and print. 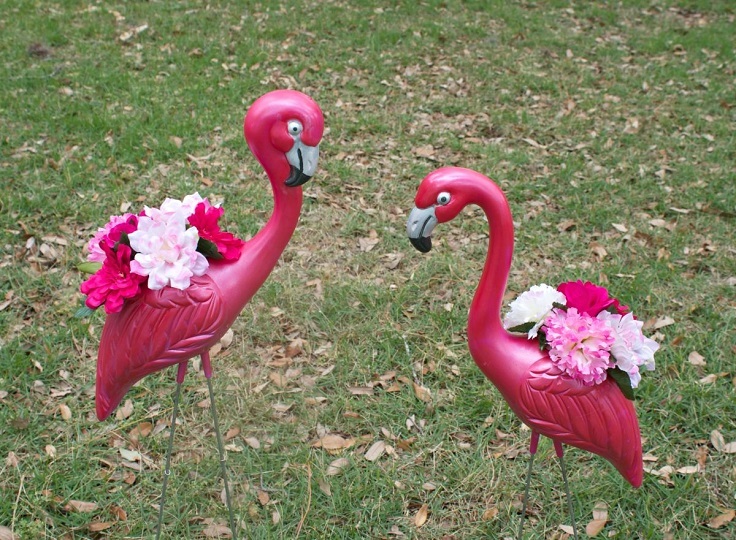 So, here’s a way how you can include such decor inspiration for your home – plastic flamingo planters! This is a project that it’s going to take a while to have things all done and ready, but it’s totally worth it. Nautical decor is always a good idea if you’re planning to add some summer vibes into your home. You can play a lot with nautical elements and one of the ways to do it is like this. 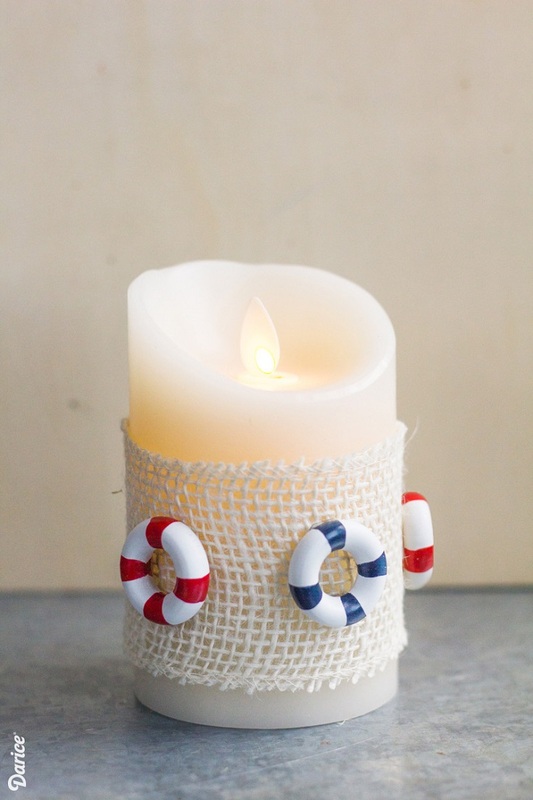 It’s a very budget – friendly project and all you need are candles, burlap and nautical elements of your choice. Use glue to attach the elements onto the burlap, wrap it around a candle and you’re done. Who says garlands are supposed to be just flowers or letters? This is a very adorable way to upgrade the regular garland and come up with something very creative. Grab some colorful yarn, brown kraft paper and brown sharpie, twine, pom poms and basic craft supplies such as ruler, pencil, and scissors. 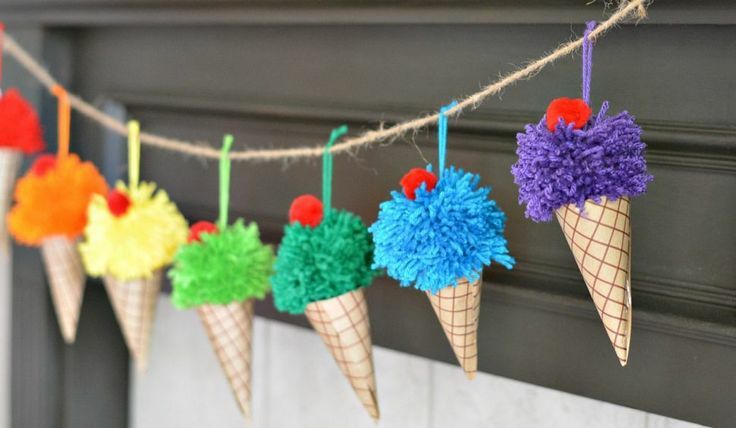 Once you have your garland ready, hang it in your room and enjoy having your own very own ice cream cone garland! How about letting out your inner artist and make some art yourself? Now, this isn’t anything complicated because all you need to is paint your favorite fruit on mason jars! For this project, get your craft paint and some brushes. You can use old mason jars or buy new ones. 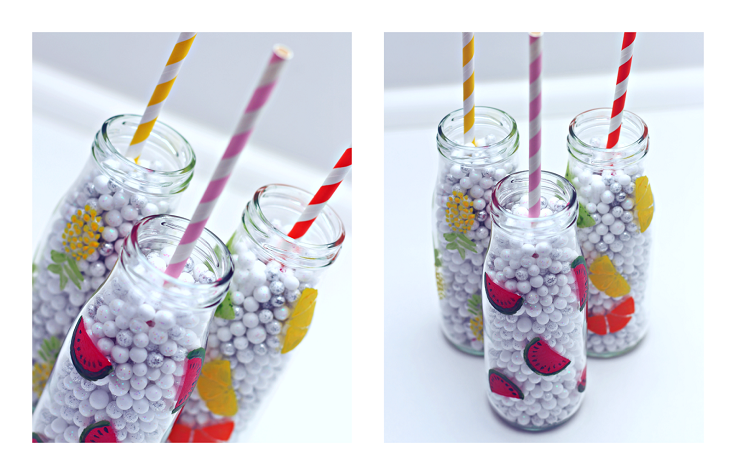 Drinking smoothies or summer cocktails in such colorful, adorable jars is going to be such enjoyable way of spending summer. Wreaths are one of the popular decorations for any season, so it’s a great idea to include one in your home for the summer. 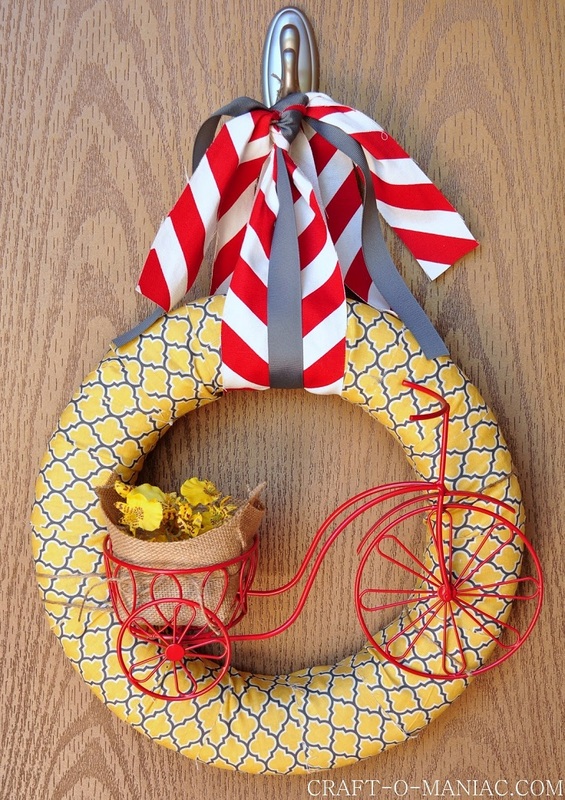 Gather all things needed for a DIY project like this one – glue, fabric, foam wreath, jute string, ribbon and a bicycle, if you feel like including one. If not, feel free to remove it or simply add something else that you’d like. It’s all about summer, so why not choose something nautical or fruity? So, it’s summer and you want to bring inside some flowers. You found the perfect ones, but you don’t seem to be satisfied with your planters. 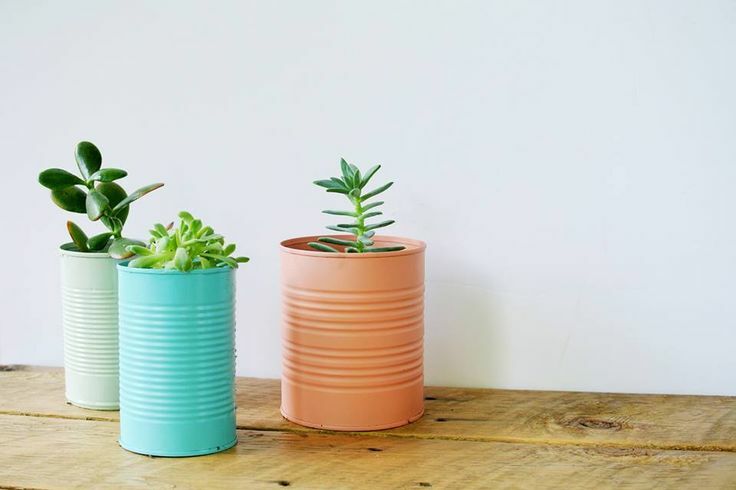 Using old tin cans doesn’t seem much promising at first, but after giving them a total makeover they can turn out to be such wonderful planters for your flowers! Just use your old cans, wash them well and paint them in color by your choice and they’re ready to serve you!